I typically do not run with a bottle (do not even like the waist straps with the four bottles) but this past Sunday was very humid and we left later in the morning making the heat even worse. 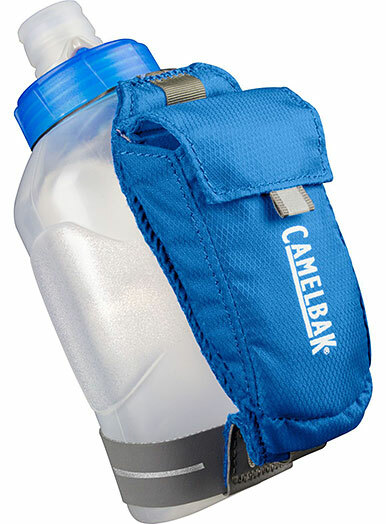 I decided to carry a Camelbak Bottle that I had received as a product sample from The Running Event in Austin, TX. I was very impressed. It fit very comfortably in my hand and the adjustable breathable strap made for a snug fit without the need to “hold” the bottle. The nozzle has what Camelbak calls the patented Jet Valve™ technology for bursts of hydration on demand with one simple squeeze. This consists of twist lock top which turns with your thumb or index finger to open or close the drinking spout. It works very well and did not leak at all during my run. Holding 10oz is probably the ideal volume for not adding too much weight. The breathable strap also has a pocket for a key or energy gel. 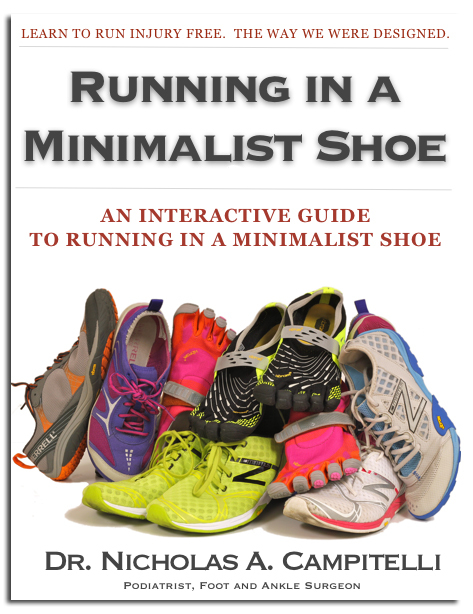 Bottom line, I think I would rather run with this then wear a bottle pack around my waste. They retail for $20 and can be found here. Which Activity Tracker is Right for You? Whooa, it has lock. I have looked something like this for a quite a while. Small handhelds are pretty rare (there isn’t anything smaller than 0,6 liter/20oz sold in Finland) and typically have no lock (like nathan quickshot and salomon softflasks) so if you pack them or fall down while running they leak.